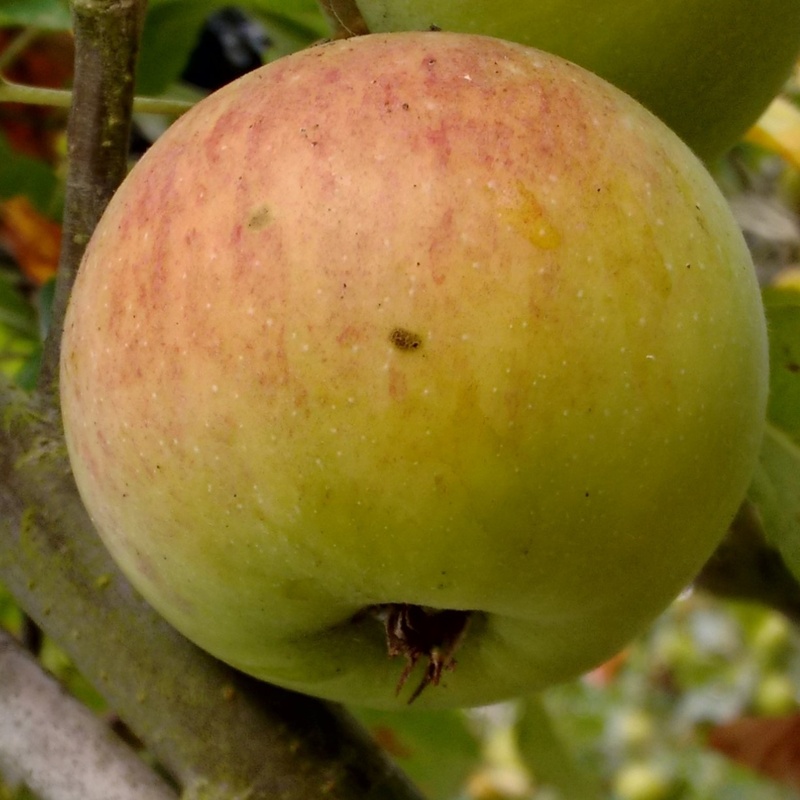 Gilly - Cider Apple Tree £12.75 - Cider Apples - Bittersweet Apple Trees and Fruit Trees For Sale. Buy at competitive prices with wholesale discounts. Gilly is another selection from the Long Ashton breeding program of the 1990s. 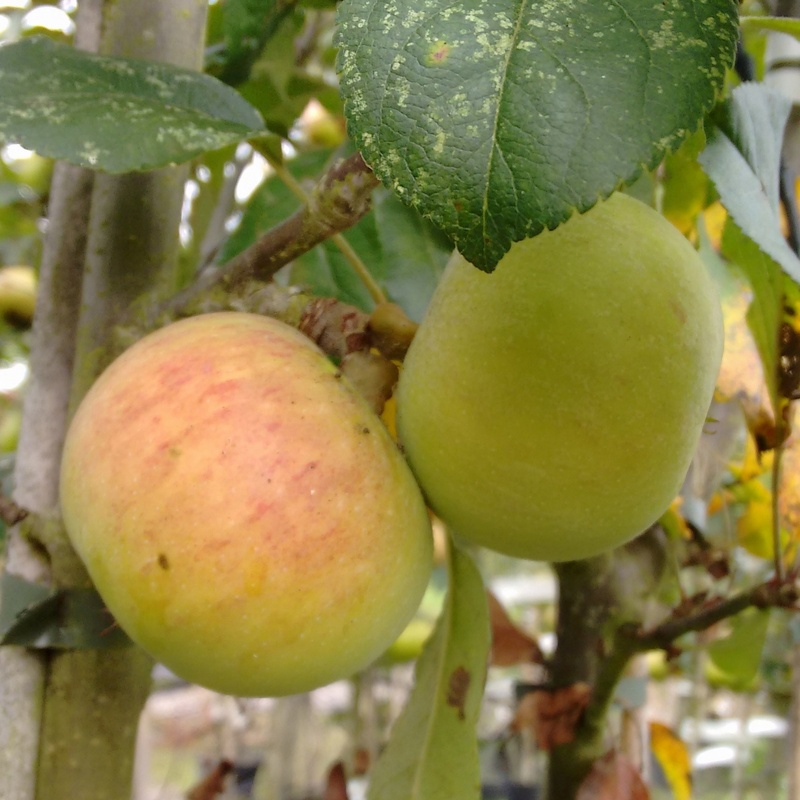 A very good new variety for high density modern orchards, Gilly makes a medium sized tree with light-weight branches and excellent heavy crops. Juice is well balanced; sweet and acidic with a distinct blend of tannins. Early flowering and early harvest.